Abu Dhabi-based Etihad Airways has finally posted its financial results for last year and it does not make for good reading. And while Etihad is trying to put some positive spin on the figures, it’s difficult to see anything positive in a recorded loss of $1.52 billion USD. It follows an even bigger loss of $1.95 billion in 2016. The airline said there were signs of a turnaround despite “significant challenges” which included a big hike in fuel prices in the last 12-months. Then there was the widely publicised collapse of its equity investments, Air Berlin and Alitalia – Etihad had a 49% stake in both airlines and had pumped millions of dollars into trying to transform the carriers. Etihad is currently in the midst of a huge strategy review – or as the airline likes to call it, a “comprehensive business transformation programme”. In the last 12-months, the airline says it reduced administrative and “general expenses” by $162 million, while a “strong focus on efficiency” delivered a 7.3% reduction in unit costs. We already know a number of staff at the airline were made redundant last year – although Etihad has declined to discuss the exact numbers involved. From a passenger experience point of view, the airline has also made a number of controversial cutbacks to its service offering in the last year and a half. On top of that, Etihad notably ended its service to Dallas Fort Worth, while also ceasing operations to Entebbe, Jaipur, San Francisco, Tehran, and Venice. 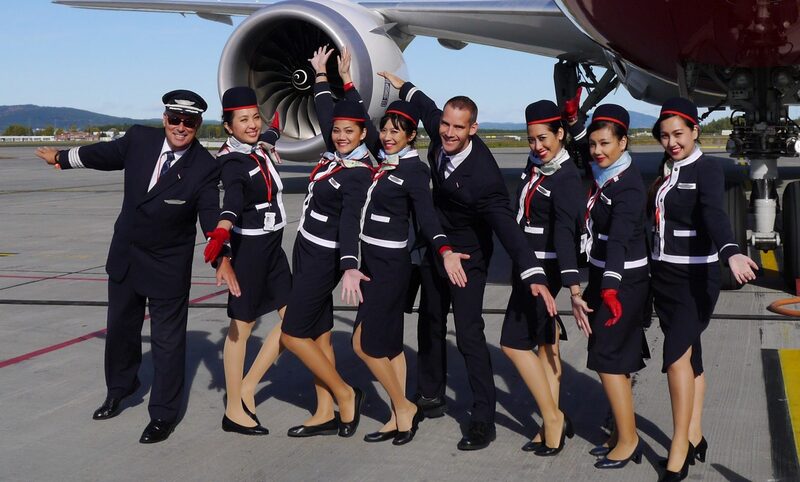 Later this year, the airline will also stop serving Perth in Western Australia and Edinburgh, Scotland. In the last couple of weeks, Etihad also announced plans to cut services to New York JFK by half. According to Reuters, several sources who are familiar with ongoing negotiations between Etihad and aircraft manufacturer, Boeing has claimed the airline is preparing to defer or cancel an order for the next-generation 777X aircraft. Etihad is due to become a launch customer of the aircraft, along with fellow Persian Gulf airlines Emirates and Qatar Airways. The carrier has 25 of the 777X aircraft, worth billions of dollars at list value on order and is expected to start taking delivery of the planes from 2020. The sources have said Etihad is willing to pay a large penalty for cancelling all or part of the order, rather than be lumbered with planes that it does not need. Etihad currently has 160 outstanding aircraft orders with both Boeing and Airbus. 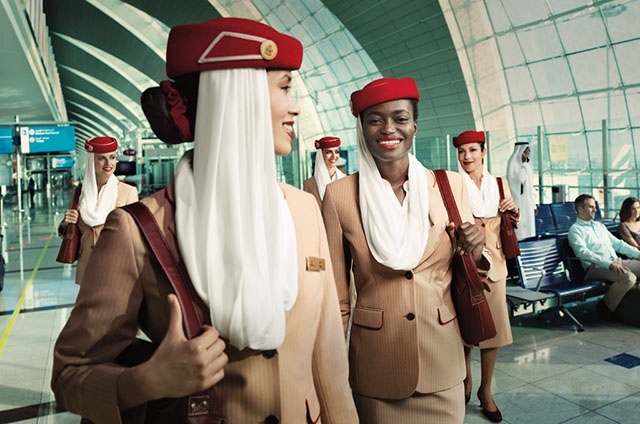 “This was a pivotal year in Etihad’s transformation journey. The Board, new executive leadership team and all our employees worked extremely hard to navigate the challenges we faced,” explained Mohamed Mubarak Fadhel Al Mazrouei, the Chairman of the Board of Etihad Aviation Group. What the future holds for Etihad remains unclear. In the last few weeks, the airline has sought further financing from a number of banks based in the UAE. Despite ongoing rumours of a possible merger with neighbouring Emirates in Dubai, there’s still every likelihood that Abu Dhabi’s rulers will want to make a success of their ailing airline.